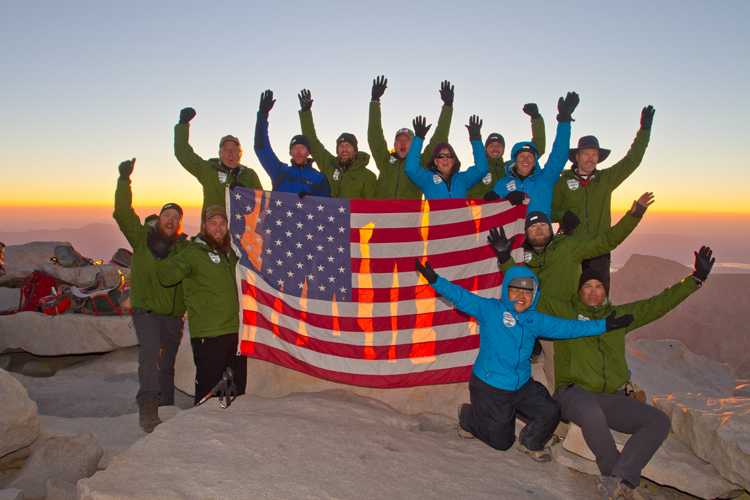 September 6th-12th, 13 veterans from around the United States summited California’s Mt. Whitney. 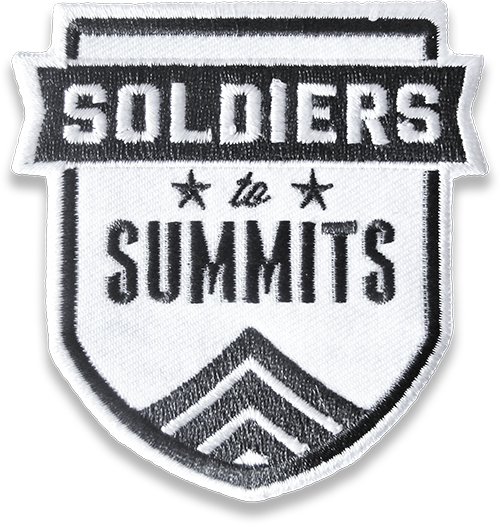 See their journey here.